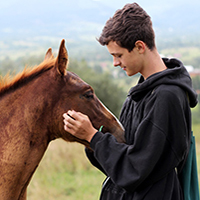 Next Chapters is an exciting new EQUUS Foundation program for horse lovers to connect directly with organizations that have horses that are ready for adoption and with organizations that are looking for program horses. 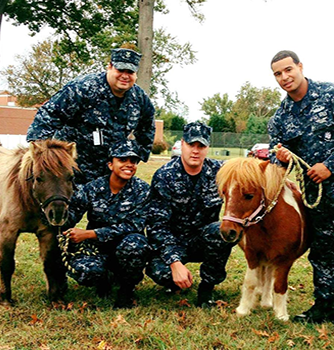 Today, the benefits of the horse-human bond have never been more apparent. 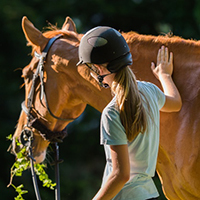 Horses thrill us as athletes, but they are also amazing teachers, companions and healers. 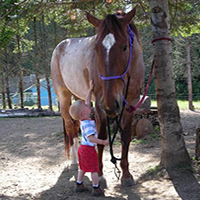 Many more horses can be assisting people with and without special needs. 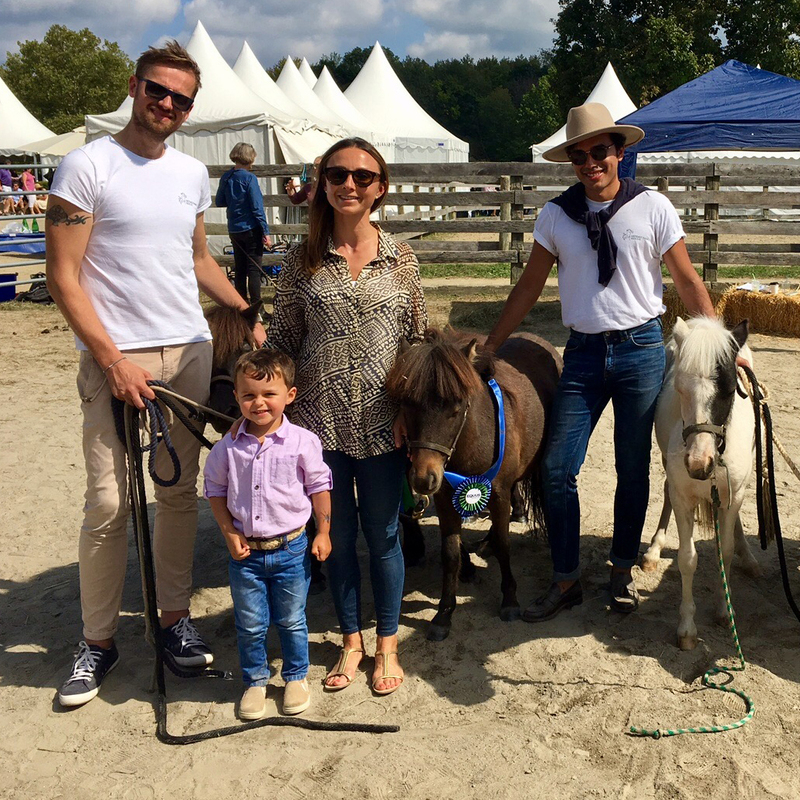 The EQUUS Foundation is committed to raising awareness among horse owners of the many opportunities available for horses in transition. 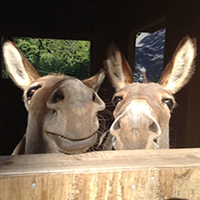 Not looking to adopt or place a horse? You can still help! 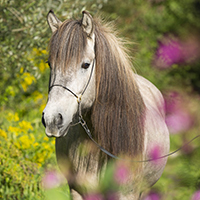 Horse lovers who may not be looking to adopt or place horses also have the opportunity to make donations directly to the participating organizations.